In 1923, Walter Spies, a Russian born German painter arrived in Java. After four years of living in Jogjakarta, in 1927, the handsome painter started a life in Ubud. 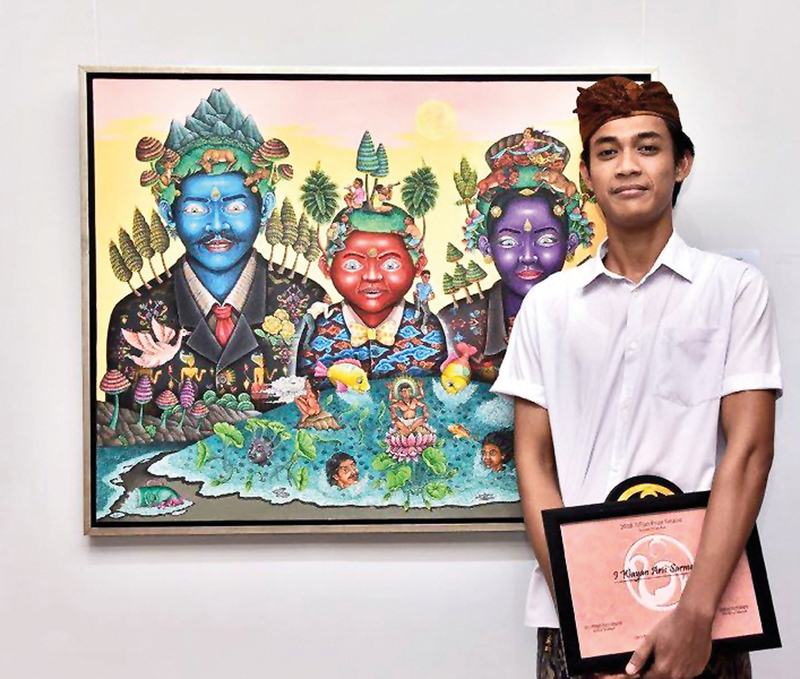 At his house in Campuhan, Ubud and later at his mountain house in Iseh, Karangasem, Spies completed a collection of special and distinctive paintings. He would often host prominent people from around the world, such as painter Miguel Covarrubias, writer/painter Rabindranath Tagore, or novelist Vicki Baum to name a few. 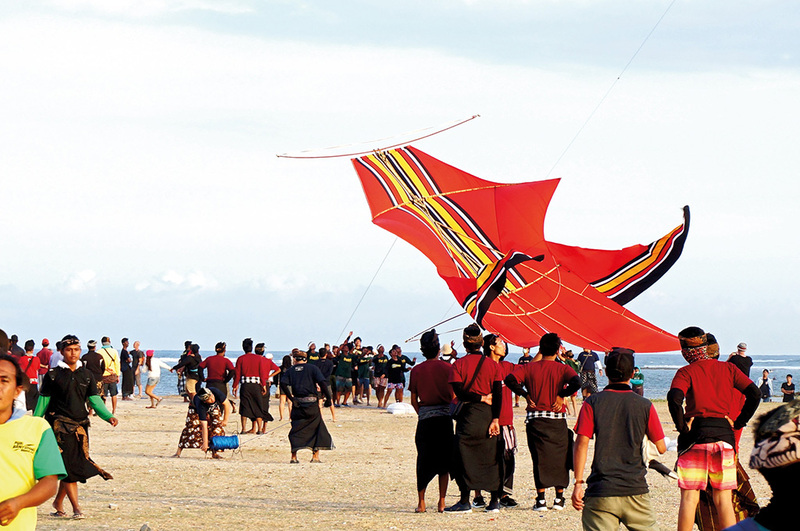 His depth of knowledge about the island, culture and local traditions were often transferred to his guests. In 1936, together with Rudolph Bonnet and TjokordaGedeAgungSukawati, the talented painter and musician, established the Pita Maha group that became a historical point in the development of Balinese painting. Spies and Bonnet introduced the western painting techniques to the local painters through this group. 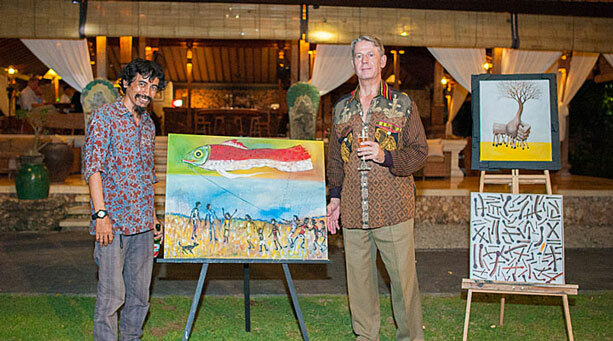 Nine years after the arrival of Spies in 1932, Andrien-Jean Le Mayeur de Merpres – a Belgian painter from Brussels, arrived in Singaraja, North Bali. Le Mayeur rented a house in BanjarKelandis in Denpasar where he met Ni Pollok, who later on became his muse and eventually his wife. In 1933 he had an exhibition in Singapore showcasing a collection of his paintings of Ni Pollok. 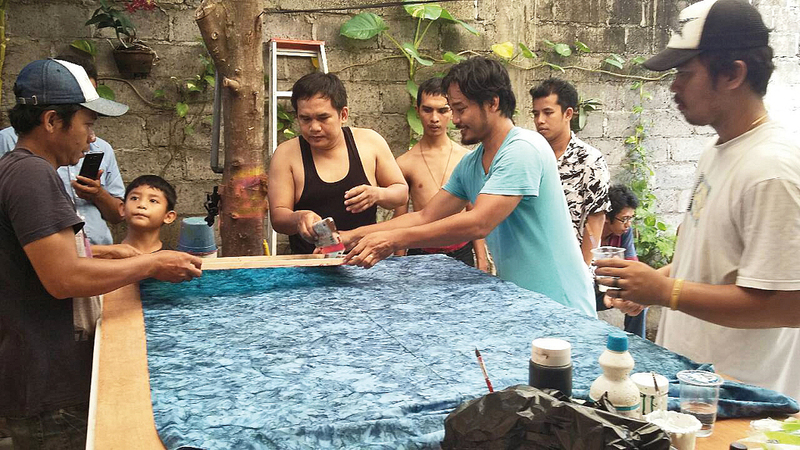 After his return from Singapore, the painter bought a piece of land in Sanur and built an artistic house by the beach, where he and Ni Pollok spent their life. Both Spies and Le Mayeur have passed away, but the legacies of their lives are still celebrated today. Hotel Tugu Bali, a privately owned, culturally-focused luxury hotel located by the BatuBolong Beach in Canggu, has dedicated two pavilions to house the original works and memorable items of the two legendary painters and to celebrate their influence in the development of Balinese painting. The Walter Spies Pavilion is settled in a lush tropical garden; its high ceiling is inspired by the Sultan’s Palace in Jogjakarta, where Spies spent several years after his arrival in Java. The one story, colonial style pavilion has its walls decorated with Spies’ paintings. 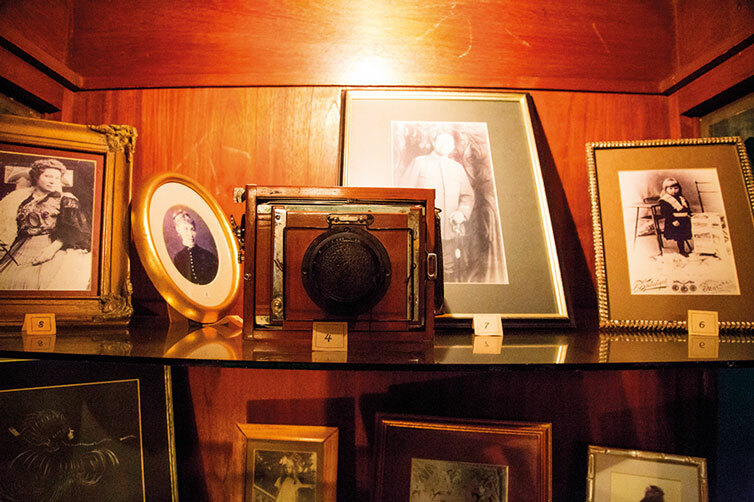 An antique showcase at the living room hosts some photographs of Spies, his camera, and a framed piece of an aged – an old correspondence to his family. The four-poster bed adds a real unique quality to the authenticity of the room with its intricate headboard, which was actually was the door of Spies’ house in Jogjakarta. The headboard lost one of its decorative glass pieces and has purposefully not been replaced to keep an authentic and aged feel. Walking through the groomed gardens of Hotel Tugu Bali, a pathway leads to a spacious Lotus Pond where a Puri Le Mayeur can be found. It sits surrounded by water, like a floating house, portraying the beautiful lotus flower. The collection of furniture in the pavilion was Le Mayeur’s very own from his house in Sanur. Through his works and self-designed furniture, one can see the painter’s attention to detail. 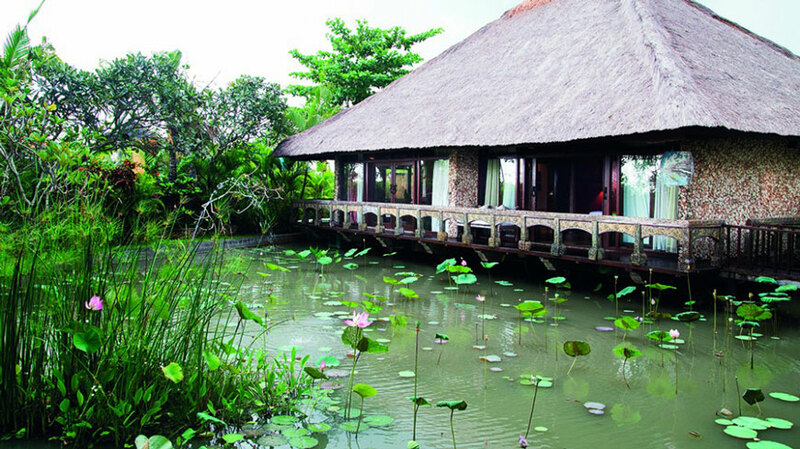 As can be seen in the legendary painter’s museum in Sanur, reds is the dominant colour of the pavilion, with terrace over looking the lotus pond. Visiting or staying at Puri Le Mayeur and Walter Spies Pavilion are remarkable insights into the Bali of yesterday, providing a little taste of the lives of these legendary artists.